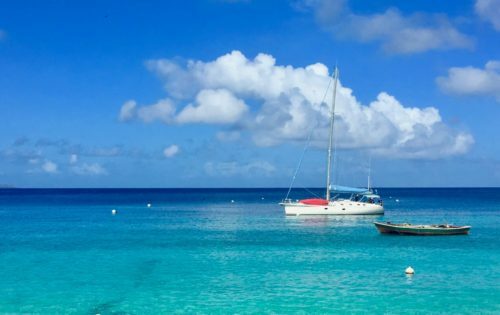 Get Your Sailing Fix With BlueFoot Travel! Winter Sun And Fun. Get Your Sailing Fix! 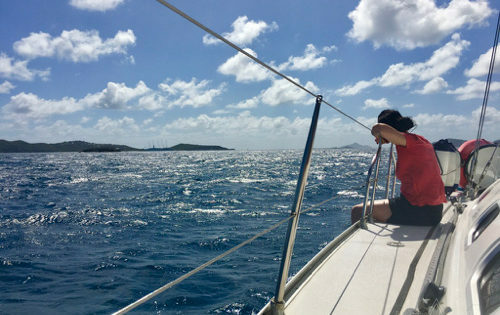 BlueFoot Travel’s 2018-19 season is almost upon us – and we can’t wait to get back out to the Caribbean and get Nemo sailing through those warm tropical waters again. We are really excited that we already have so many bookings, so thank you for all your support. We do of course still have cabin space available should you wish to join us! 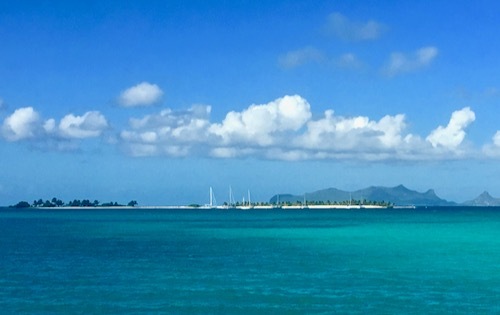 If you are interested in joining us on a sailing holiday in paradise, these are the first two trips next year with cabins available. Trip 5 & Trip 7. During the summer Nemo has been hauled out in Grenada where she has been getting pampered. Hauling out and leaving a boat on the hard is not a particularly easy job, and Neil is extremely thorough getting Nemo ready for her vacay on land. Should you be interested in what it takes to haul out a yacht, you are welcome to download his hauling out guide. And whilst Nemo has been limin in Grenada, we have been busy getting everything we need ready for the season ahead. Neil hasn’t stopped! He has successfully updated all of his charter and teaching qualifications and has spent six weeks instructing in Portugal! All of this means our commercial charter licence is fully up-to-date. 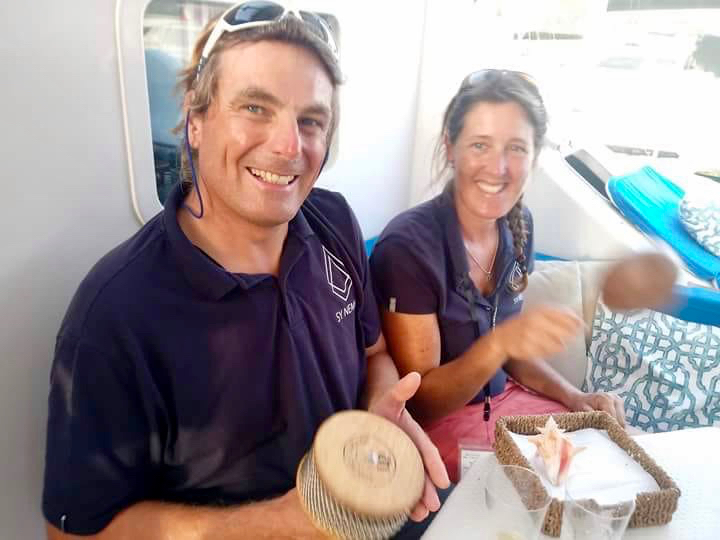 One of the main reasons our guests love to join us on a cabin charter is because you can get informal sailing instruction from Neil, with the knowledge he has the formal qualifications to do so. Neil inspires confidence, which makes him an excellent teacher and great fun to be around. He loves teaching novice sailors and is very happy for experienced sailors to get as much hands-on sailing time as they want. 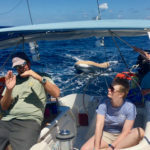 You can read about Neil’s sailing and instructor skills and how that influences our sailing holidays. We love to record videos with our guests and enjoy writing a few blogs now and then. Here are two highlights for you to enjoy! BlueFootie Fun with Jeff: One of the best things about our job is meeting all our lovely guests and getting to know them! 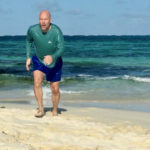 So when one of our guests shared his ambition to direct a film on a deserted beach in the middle of nowhere, we were more than happy to help him make it happen! Cabin Charters: What’s The Deal: There are many different types of sailing charter holidays – bareboat, skippered, crewed. We specialise in cabin charters with a crew, so you get amazing experiences for incredible value. Thanks for taking the time to read our little update. If you have any comments or feedback on our article, please share below. 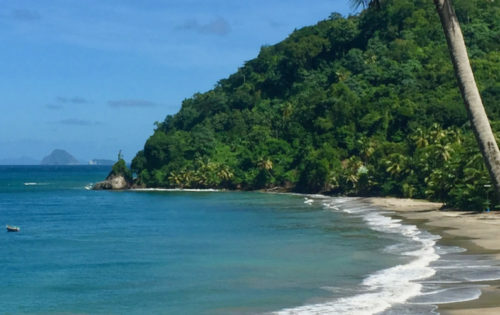 P.S Please feel free to share this update with any friends or family who may be interested in hearing about BlueFoot Travel’s cabin charters in the Caribbean. Everyone can sign-up for our updates here.